This website serves as the Communication on Progress (COP) Report for the United Nations Global Compact. By supporting the UN Global Compact, business can help ensure that markets, commerce, technology and finance advance in ways that benefit economies and societies everywhere. With over 12,000 corporate participants and other stakeholders from over 170 countries, it is the largest voluntary corporate sustainability initiative in the world. 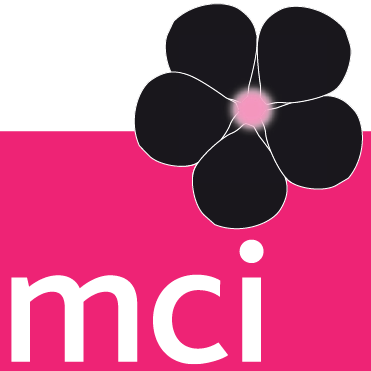 MCI’s Progress Against UNGC Principles report is available here.